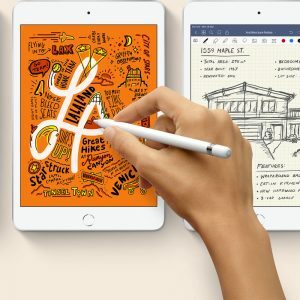 In amongst announcing new iPad models and updates to its Macbook Pro line of notebooks, Apple last week made the majority of its mainstream software absolutely free. The new version of its Mac operating system, OS X Mavericks? Totally free. Apple’s photo and video editing package, iLife? Yours for nothing. Its Office suite, iWork? No money down. You get the idea. Anyway, Apple made a lot of noise about how it was setting all these suites free… sort of. They’re not exactly handing out download codes or USB sticks on every street corner, or even making them free in Apple stores. Instead, they’re free if you buy a Mac, because that’s Apple’s endgame here; they want to sell hardware. Apple hardware was historically premium priced, and while that’s not entirely the case in the Mac world on a case by case basis, Apple’s margins on hardware are still exceptional by industry standards. If you’re an existing Mac owner, it’s a nice little freebie, especially if you’re on the older disc-based version of iWork. Apple shifted that suite over to its download-only App Store a few years ago, but there was no way to transfer the licence. Now, if a Mac detects that iWork is on a system, it’ll let you know about the App Store version, and you’re free to install it. What about Mavericks? Again, aside from a multi-gigabyte install it’s yours free of charge. As with any operating system upgrade, while there are some nice improvements to be had, there are also plenty of reports of early stage bugs, which is pretty much par for the course no matter which operating system you favour. On the plus side Mavericks is much more aggressive when it comes to power saving if you’re on a Macbook of any type; anecdotally I’ve managed to glean an extra half hour or so of battery life out of a 2011 Macbook Air simply by jumping up to Mavericks. Apple’s big hook here is still that you can get this software for nothing just by jumping into the Mac camp. That’s an argument that’s full of all sorts of online passion, argument and counter-argument depending on whether or not you’re an Apple fan, a Windows Fan or even a Linux fan for that matter. 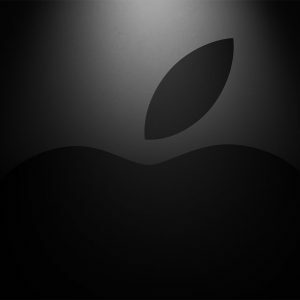 If you’ve purchased a recent Mac iLife has been free for some time, although its applications being free for iOS was only a relatively recent phenomenon from the iPhone 5s/5c launch. iWork, though, has always been a paid product up to now, albeit at a relatively low price point for each application or the entire suite. 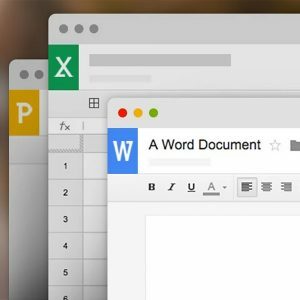 From a business standpoint, iWork is a capable enough suite, but it’s not quite the equivalent of Microsoft Office, although its equivalent applications — Pages, Numbers and Keynote — can export to the common Microsoft Office formats. That will depend on how much of a power user of those applications you are, especially because they heavily promote the use of Apple’s Cloud solution, iWork for Cloud, in much the same way that Microsoft would like you to use Skydrive for just about everything online. Again, though, there’s another hardware play here. 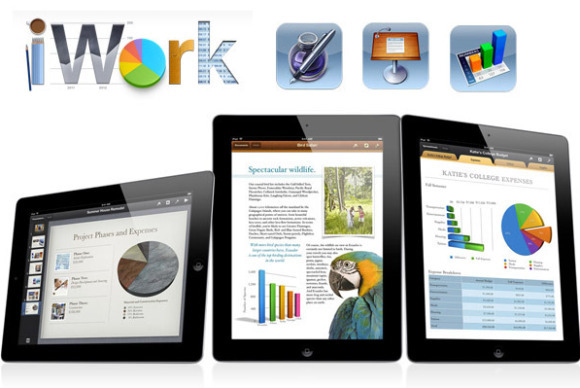 Apple also made the iWork apps for iOS free at the same time with new hardware purchases. iOS remains Apple’s real money making machine, having sold some 33.8 million iPhones in its last financial quarter and 14.1 million iPads to boot. Compared to that, the 4.6 million Macs it sold just doesn’t compare, but if Apple can get its iOS users accustomed to using iWork on their iDevices, it becomes easier to sell more Macs. Or in other words, while free software is nice, it’s not exactly “free”, in exactly the same way that those nice folks on the TV offering “free” steak knives still actually want your money anyway.